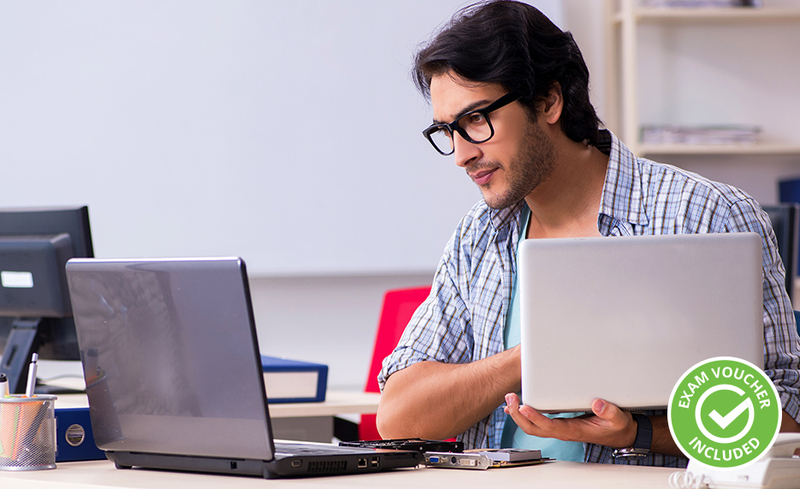 Take one full year to learn about DevOps, ITIL and SIAM and their benefits for organisations. You will learn the basics of IT service management, as well as about how approaches to IT are evolving. This online course combines the best practices across ITSM, to help those new to IT learn about DevOps, ITIL and SIAM, with their benefits for organizations. With this IT Foundations bundle, you will learn the basics of IT service management and project management, as well as how approaches to IT are evolving. You will be prepared to pass the ITIL Foundation, SIAM Foundation, and DevOps Foundation certification exams, including videos, PDF study guides, quizzes, and a practice exam. This course is compatible with the latest MAC OS and Windows versions. Although, some older versions may work, it’s strongly recommended to have the latest operating system to have the most optimal experience. All materials are included in the program. There are no prerequisites for this program, other than the technical specifications as listed above. All of our programs are self-paced and open enrollment, so you can start them when you want and finish them at your own pace. When you register, you’ll have twelve (12) months to complete the program. Upon successful completion of the program, you will be awarded a certificate of completion. 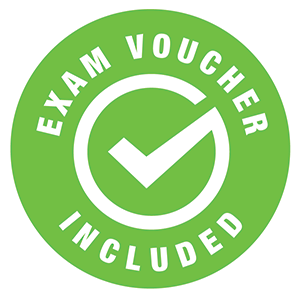 In addition, you will receive an exam voucher for the ITIL, SIAM and DevOps Foundation exams after successful completion of the program and financial obligation. Yes, this program will prepare you for the three Foundation certifications (ITIL, SIAM, and DevOps) and you will receive an exam voucher for the ITIL, SIAM and DevOps Foundation exams after successful completion of the program and financial obligation.